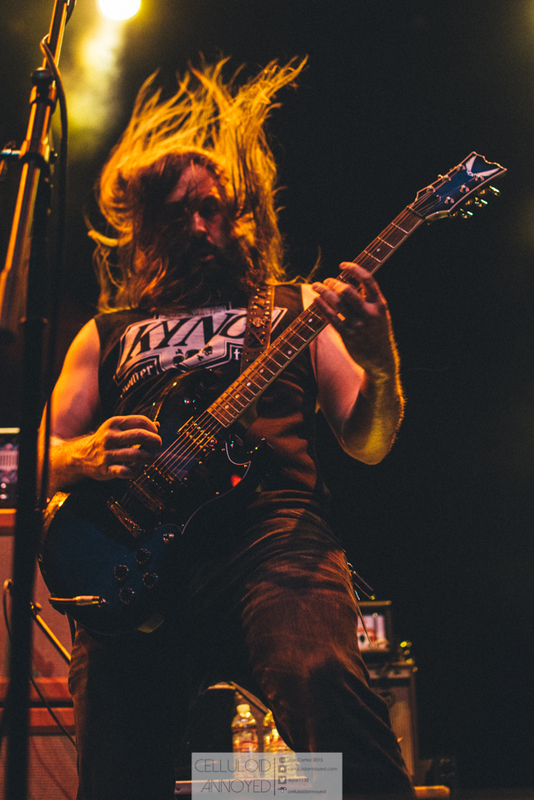 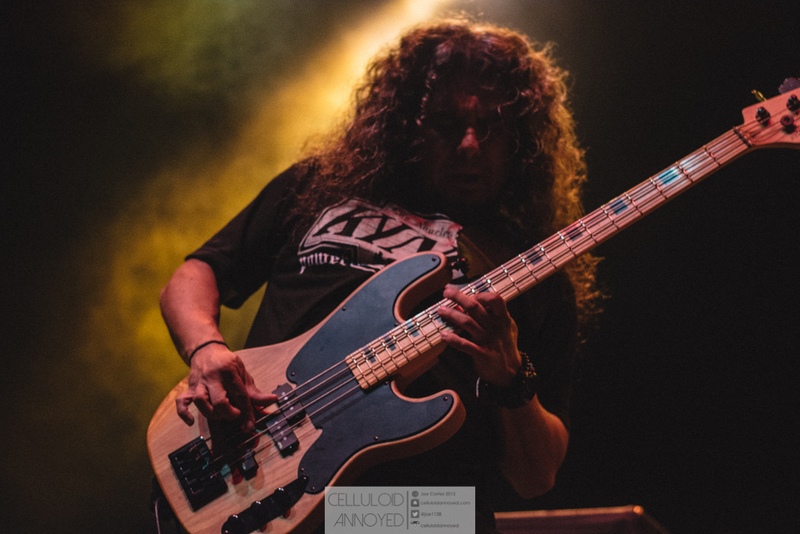 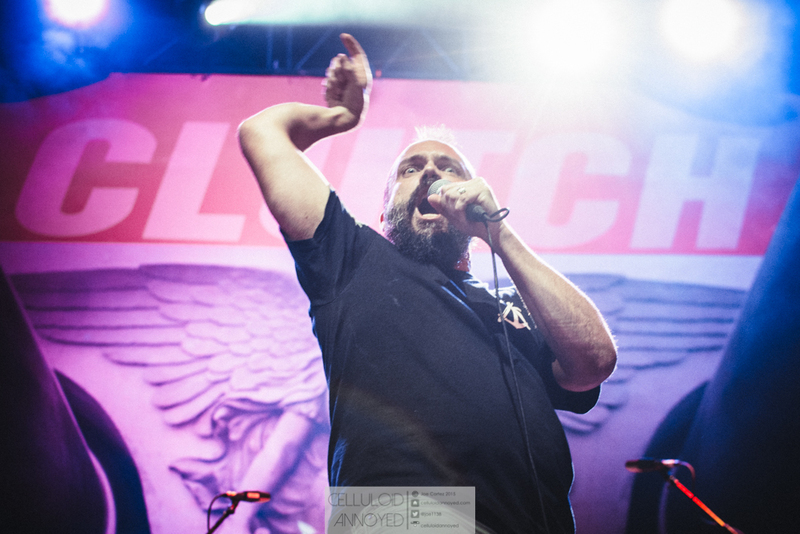 Clutch, Zakk Sabbath and KYNG at The Novo - 10.14.16 — Joe Cortez, Jr.
Metal giants clashed on Friday night, October 14 at downtown LA's Novo Theater as headliners Clutch stopped by the recently re-branded venue in support of the band's current release, "Psychic Warfare" (available now via the band's own Weathermaker Music) with support from KYNG and Zakk Sabbath in tow. 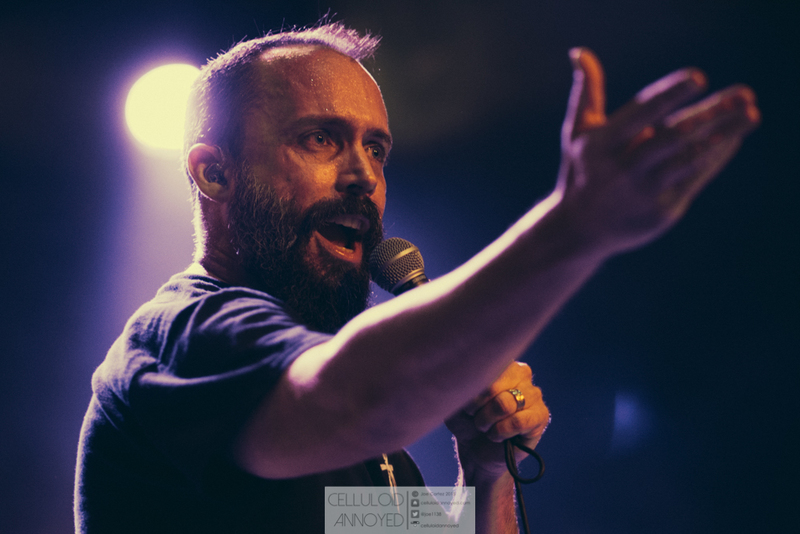 Backed by Tim Sult on guitar, Dan Maines on bass and Jean-Paul Gaster on drums, frontman Neil Fallon's captivating performance drew me in completely. 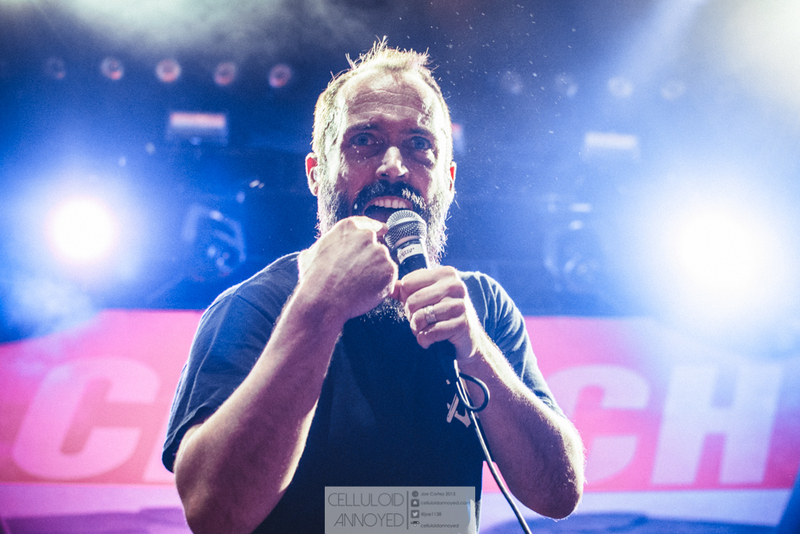 Combined with raw, impassioned lyrics, solid licks and pounding rhythms, Clutch is nothing short of a force live. 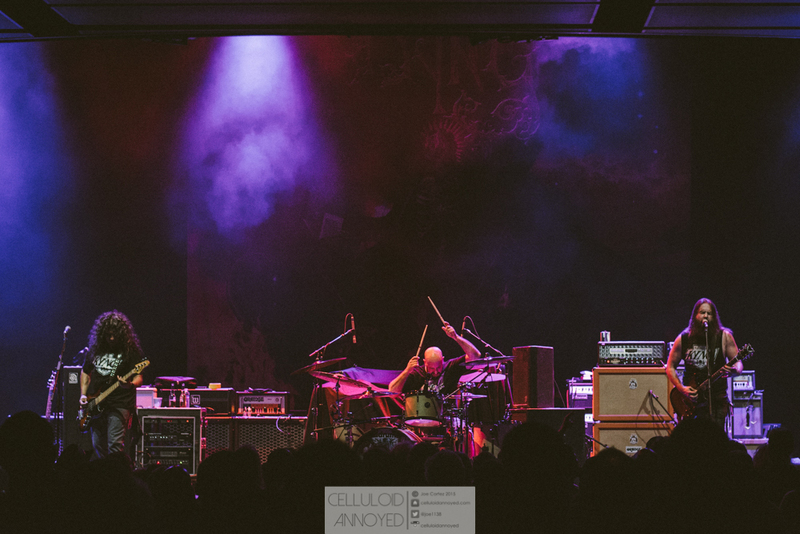 From the moment they stepped on stage, the four piece proceeded to own and obliterate with absolutely no letting up. 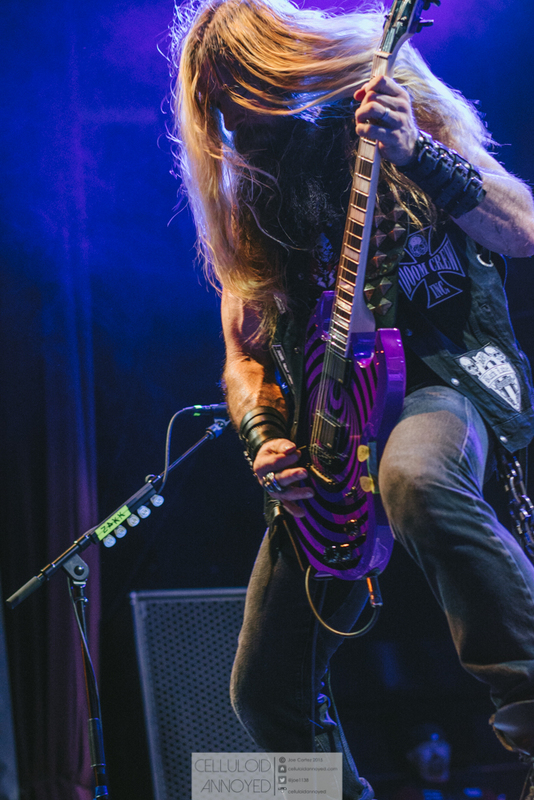 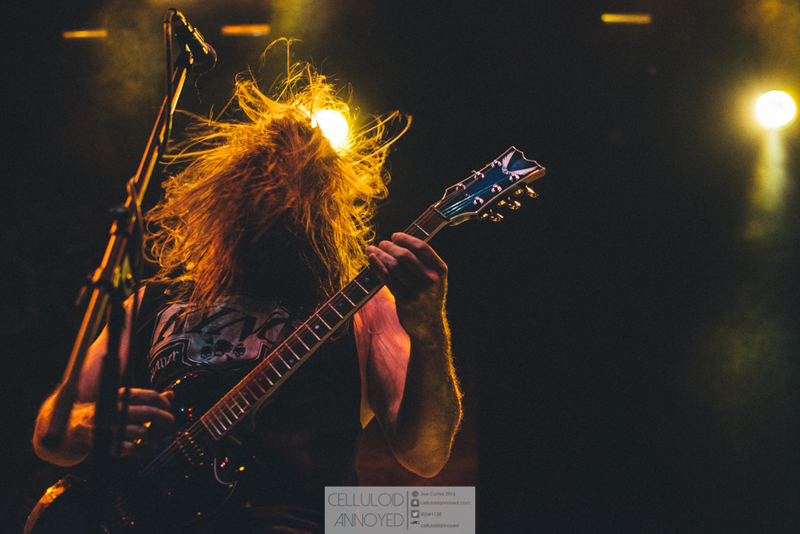 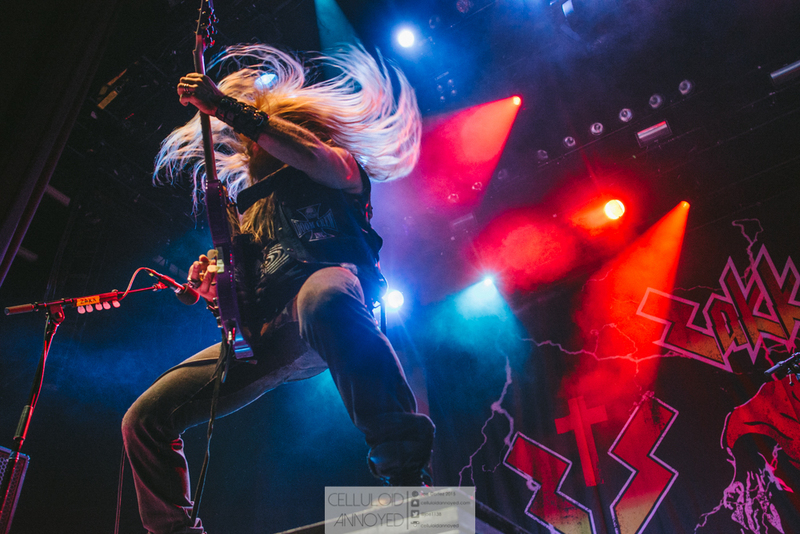 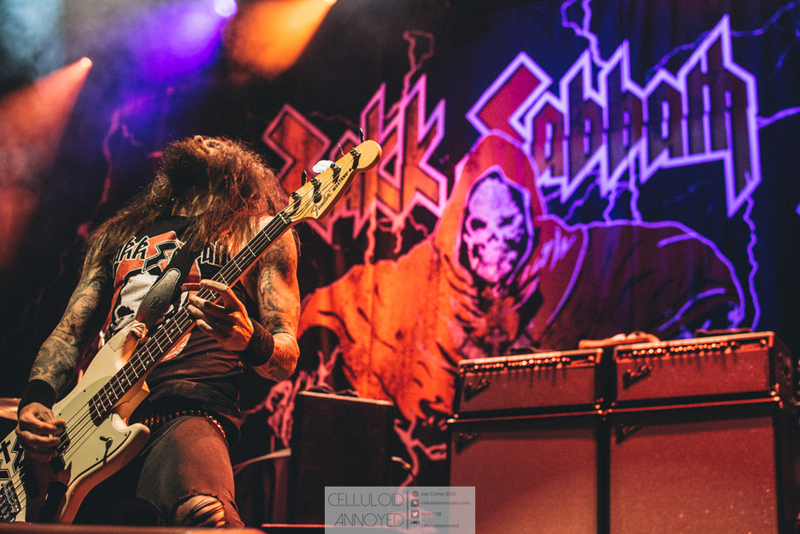 Check out my photos from the night, also featuring openers KYNG and Zakk Sabbath, below. 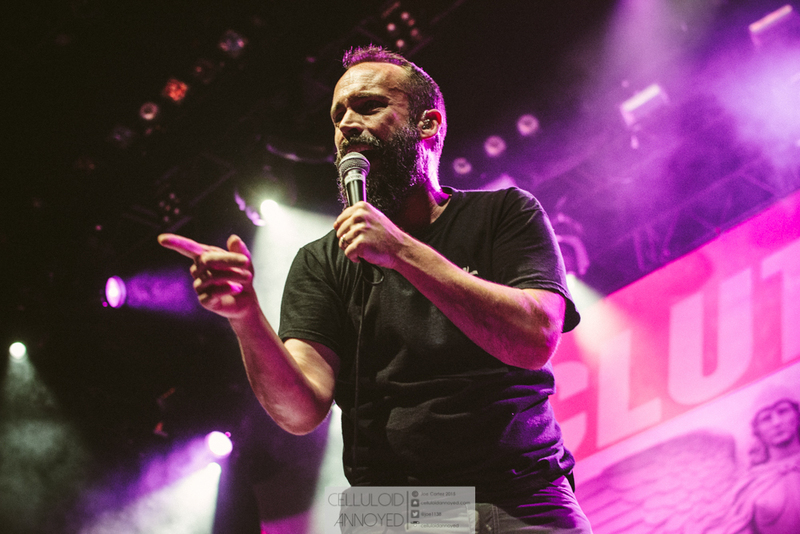 For more on Clutch, be sure to visit the band's site at pro-rock.com and like Clutch on Facebook.